Obviously our Dutch section here is quite robust seeing as how lived in The Netherlands for over a year. 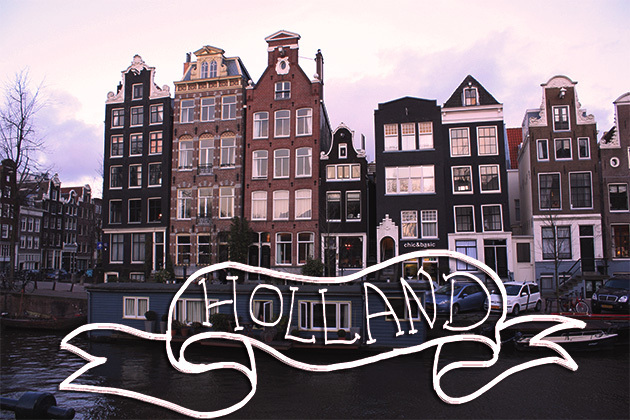 All our posts and articles from Holland are listed here for your perusal! Enjoy! Queen’s Day in Rotterdam: Party Time At The Oranjebitter Festival With KAKKMADDAFAKKA!